The Furman F1500-UPS battery backup is designed exclusively for audio/video professionals and home theater aficionados. 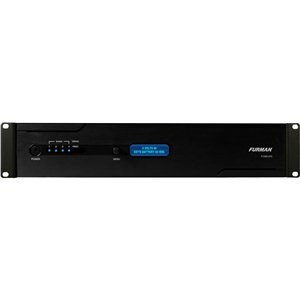 The Furman F1500-UPS more than fills this void, and offers your system unparalleled battery back-up technology, created from the ground up to meet the exacting demands of the world’s most sensitive audio, video and control systems! Typical UPS systems feature antiquated surge suppression technologies that can cause as much damage and annoying lock-ups as they attempt to prevent. 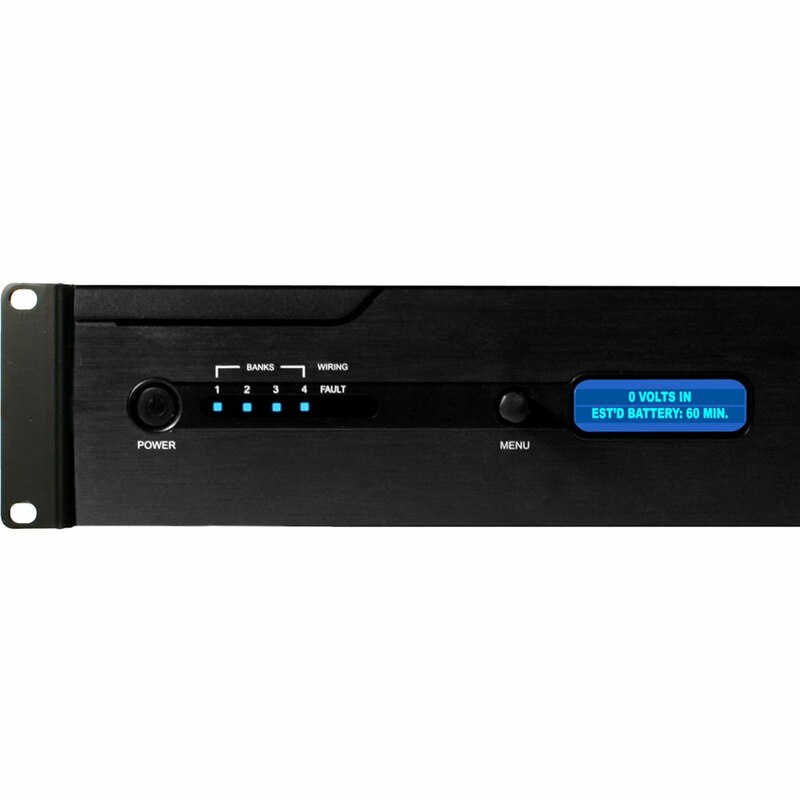 Only Furman offers battery back-up with our road-proven SMP non-sacrificial, zero ground contamination surge suppression technology and EVS Extreme Voltage Shutdown. After all, the most robust battery cannot function if the accompanying circuits are damaged. With Furman’s F1500-UPS, you can expect years of trouble free operation. Though many control devices are relatively immune to moderate levels of AC line noise, today’s more sensitive devices (such as DLP projectors and line-level signal processors) certainly are not. High-definition technologies have pushed resolution to levels so extreme that virtually any AC noise capable of coupling with your system’s signal will distort, mask, or destroy the performance advantages we all strive so hard to capture and reproduce. Once again, the F1500-UPS is different. 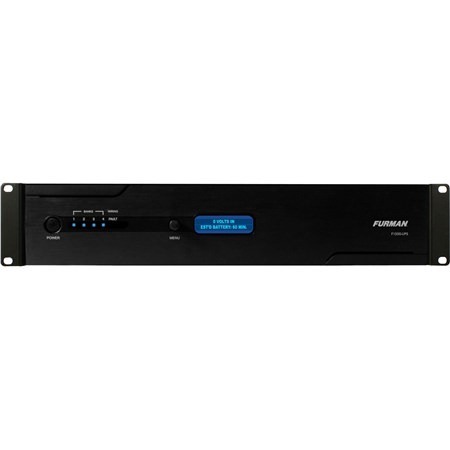 While other UPS devices feature AC line filters suitable for an IT closet, only Furman employs our exclusive Linear Filtering Technology (LiFT) to four discrete isolated outlet banks. This advanced noise filtering technology assures that today’s ultra-wide dynamic range is maintained as it must be – pristine. Remember, less AC noise equals greater content, greater resolution, and higher definition. 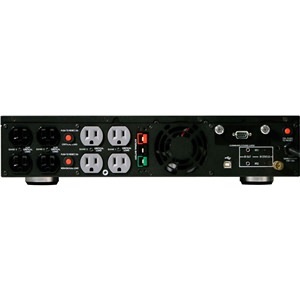 Audio/video systems can vary greatly in their size and components, and as such, flexibility is needed in determining how a battery backup solution should function under different circumstances. 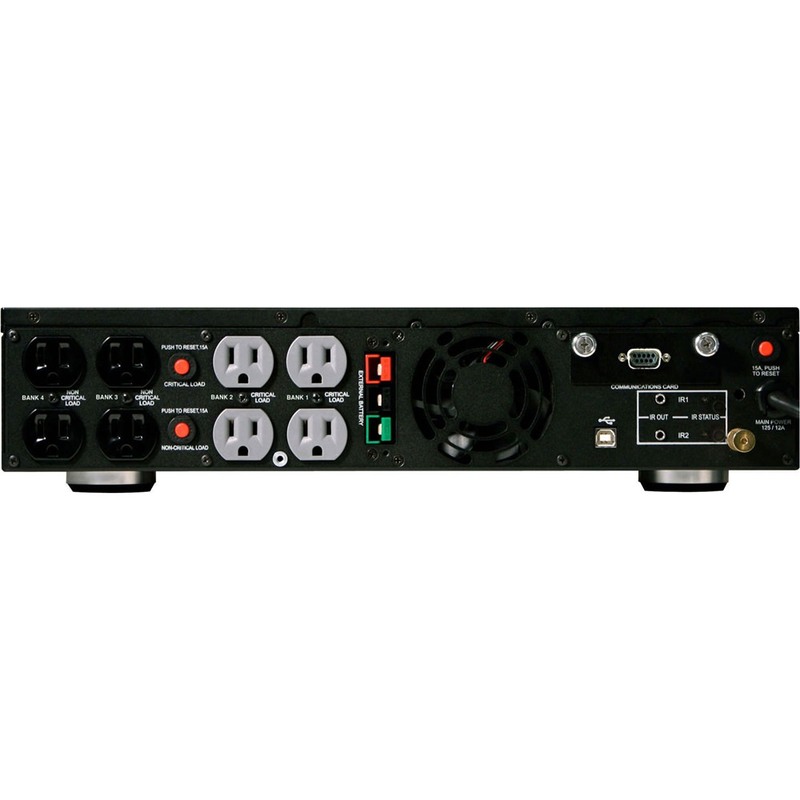 Because of this, Furman has provided open source RS-232 control over four independent AC outlet banks, with a wide range of features to interface with an existing control unit. Dual programmable IR control allows the unit to send a shut down command to remote components in the event of a blackout – no more expensive projector bulbs to replace in the event of a blackout. 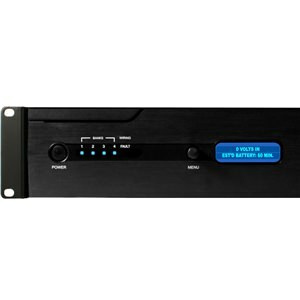 Optional TCP/IP control (separate interface card, available Q4), offers remote control over any Internet connection via a truly plug-and-play, hosted, web-based graphical user interface, with full remote control and power monitoring functionality. ** These run times should be used as a guideline only and are dependant ondevice and usage.